Location! Top Ranking Pierre Trudeau H.S. & Castlemore P.S. 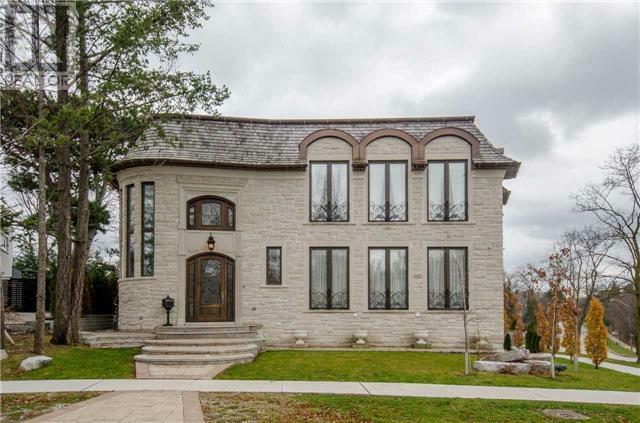 Beautiful Berczy Village Detached 4 Bdrm Double Garage House. Hardwood Throughout Main Fl, Large Family Rm W/Gas Fireplace, 4 Large Brs Upstairs. Original Owner, Well Kept! Immaculate Condition, Nice Landscaping W/Fenced Yard, No Side Walk! Steps To Schools, Park & Public Transit. Close To Plazas, Markville Mall, Go Station & Hwy404. **** EXTRAS **** Fridge, Stove, Washer, Dryer, Dishwasher, All Elfs, All WindowCovering, Garage Door Opener W/2Remotes.